Our Body Luxe Volumizing Shampoo powers up the body, volume, and thickness of the finest strands without weighing hair down. Watch your texture transform before your very eyes… a before-and-after. This stuff is incredible. Do yourself a favor and get it with the conditioner. 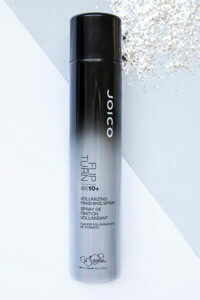 Thick, lustrous shiny hair with lots of volume to style. Brilliant. Directions: Apply to wet hair; work into a sudsy lather; rinse (and repeat if necessary). Bodybuilders love their oatmeal. We do, too, which is why we’ve stocked this shampoo. My hair is fine, straight, and limp, and there is a lot of it. I also have an oily scalp and color-treated hair, so finding shampoo and conditioner that works with all those issues is tough, tough, tough. 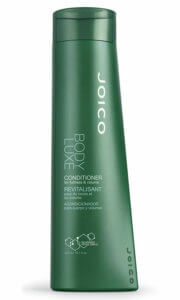 I love this Joico shampoo, which I use with the same conditioner. It thoroughly cleans my scalp and hair without stripping the color. The scent is okay, not my favorite, but not annoying either. 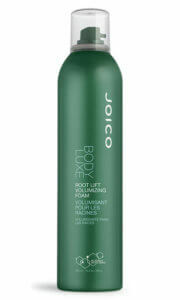 When used together with the conditioner, my hair has volume, body, and shine. 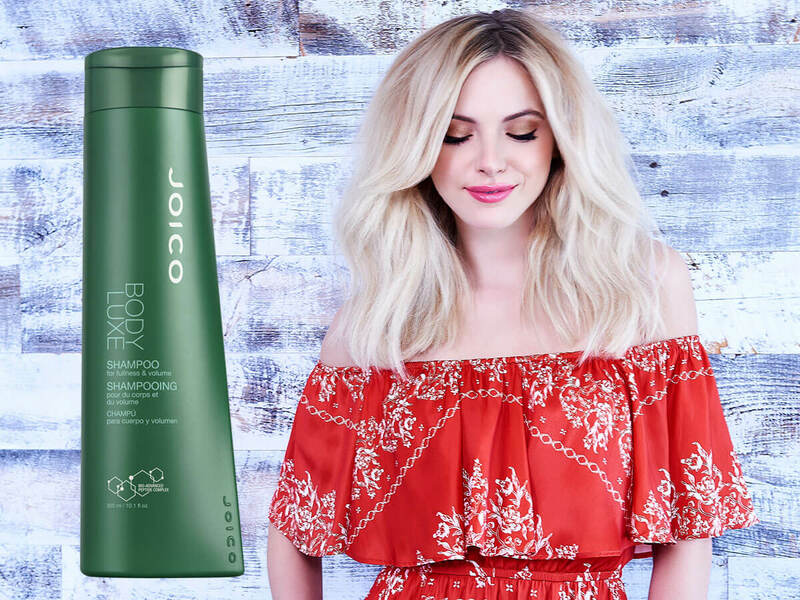 These products also play well with my styling products. I have a lot of fine hair. This product was the answer to all my prayers. In combination with the conditioner it adds volume, shine, and promotes growth while being gentle enough to not strip my color treated hair. I have tried mln of volume shampoo, but this one really makes it work. Especially I’m satisfied with the way my hair look next day. The same volume, no greasy hair. Will definitely buy it more and more times!